In 1974, Costas Maliotis, a prominent industrialist and philanthropist from Belmont, Massachusetts, who had immigrated to the United States from Crete in 1915, donated the Maliotis Cultural Center to Hellenic College. As important as the monetary value of Mr. Maliotis’s gift, however, was his vision of what such a Center could accomplish for the community, for Hellenism and for the College. The mission of the Center is to advance a better understanding and appreciation by Hellenic-Americans and American society of the many aspects of Hellenic culture, in its broadest sense, through performing arts, visual arts, educational programs and the provision of the Center’s resources. 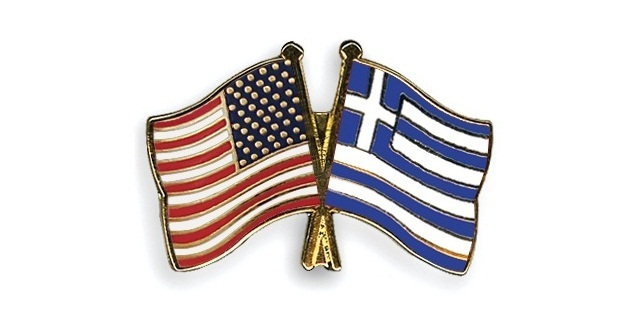 As part of this mission, the Center offers its facilities in support of the educational and cultural activities of the Hellenic-American community and serves as a general forum for the open discussion of issues of importance to Greece and the omogenia. The Center also seeks, through its activities and resources, to foster and participate in the development of Hellenic College. 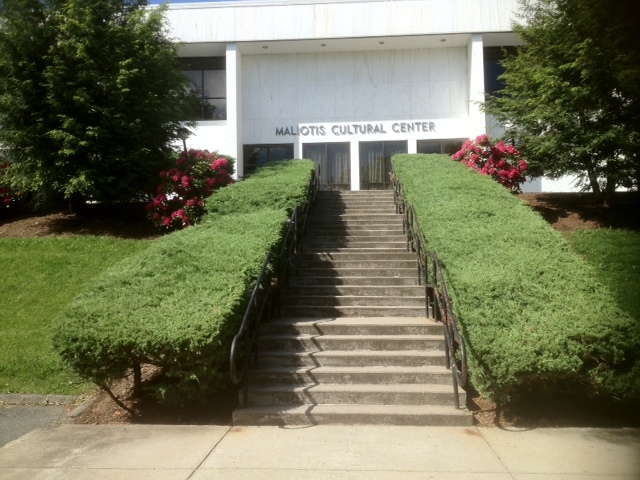 The Maliotis Center’s presence and role is crucial to the cultural life of the New England Hellenic-American community. It is the only institution in the area with a mission dedicated to the understanding and display of Hellenism in its entirety and with the resources to carry out that mission. And as such, the Center fits seamlessly into Boston’s cultural and intellectual environment. The Maliotis Cultural Center building is a two-level structure with an exterior clad with panels of white Pentelic mined from the same quarries as was the marble used in the construction of the Parthenon in Athens. The Center’s interior includes a 340-seat theater, two 70-seat lecture and exhibit areas, a 3250 square-foot lobby and exhibit hall, four meeting rooms and a complex of administrative offices. The Maliotis Center is situated on the campus of Hellenic College / Holy Cross Greek Orthodox School of Theology in Brookline, Massachusetts. The campus borders the Frederick Law Olmsted-designed Emerald Necklace and is just a few miles from Downtown Boston. The Longwood Medical Area, Gardner Museum, Museum of Fine Arts and Fenway Park are less than a fifteen-minute drive as are a number of colleges and universities including Boston College, Boston University and Northeastern University.